Michael Bird was raised in Brevard County, Florida. He graduated with honors from the University of Florida with a degree in Finance in 2005. He then remained in Gainesville to attend the University of Florida College of Law. He earned his Juris Doctorate in 2008, again graduating with honors. During law school he was a member of the University of Florida Law Review. 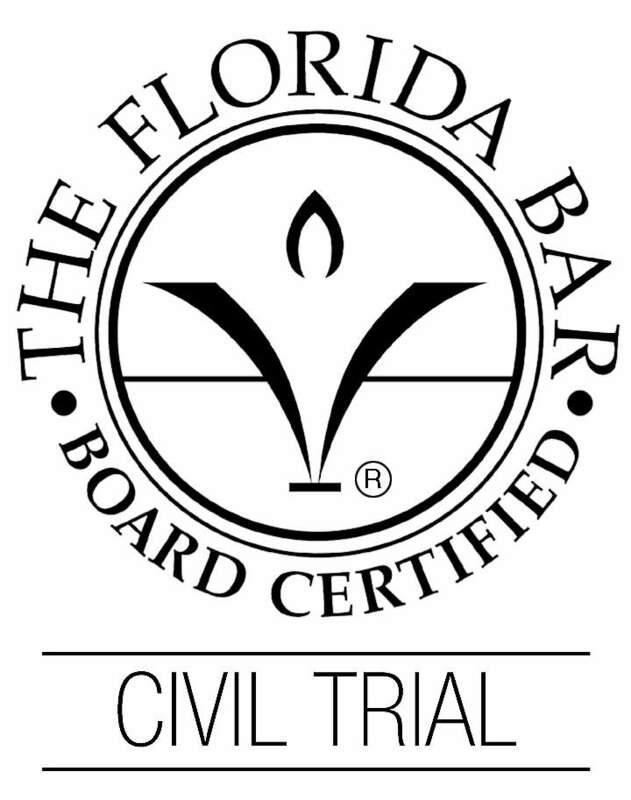 During law school, Mr. Bird was recruited by and accepted a job with one of the largest firms in the state of Florida. He began his legal career at Banker Lopez Gassler in the firms’ General Trial department in 2008. He gained valuable trial experience in this position, and by age 30 became Board Certified in Civil Trial Law by the Florida Bar. This is a very prestigious recognition earned by less than 2% of all Florida attorneys. Mr. Bird is proud to bring this experience to work for individuals and families who have been injured as a result of another’s negligence. He is married and the proud father of two young children.